Welcome to Peak Goalie - The #1 Goalie Training Program in the Nation for 27 Years! To be the best lacrosse goalie, you have to learn from the best. What are you looking for in a Lacrosse Goalie Program? Is it decades of experience? 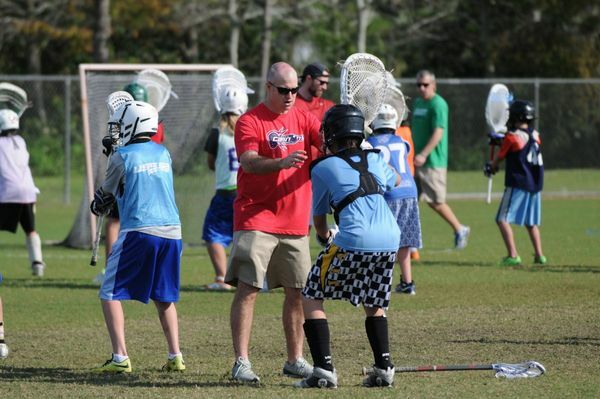 Instructors who are among the best in the sport of lacrosse? A low 4-1 camper-to-staff ratio? At Peak Goalie , we know the importance of the goalie. You're the last line of defense for your team, and we strive to make you a BRICK WALL in front of the net. The Peak Goalie players enjoy a thorough lacrosse experience, Cost $635 includes professional coaching, housing, meals, video and tank top!